Why aren’t production and safety working out of the same office yet? 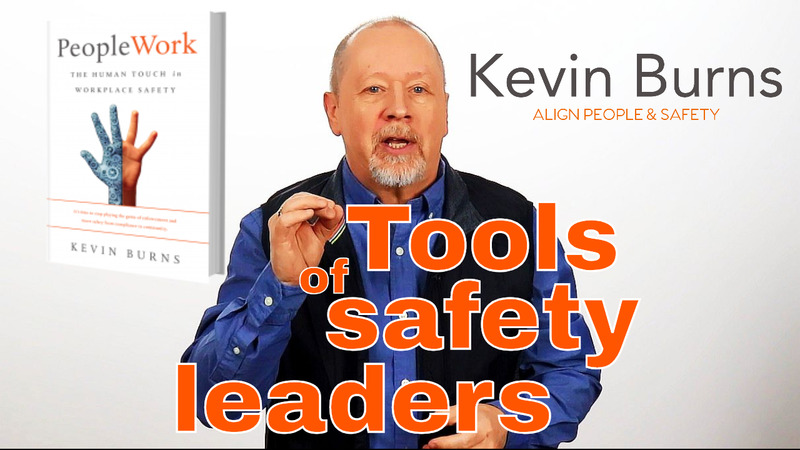 Start with the common ground between safety and production. Companies associate the success of operations with efficiency, productivity and profits. And it's easy to measure. 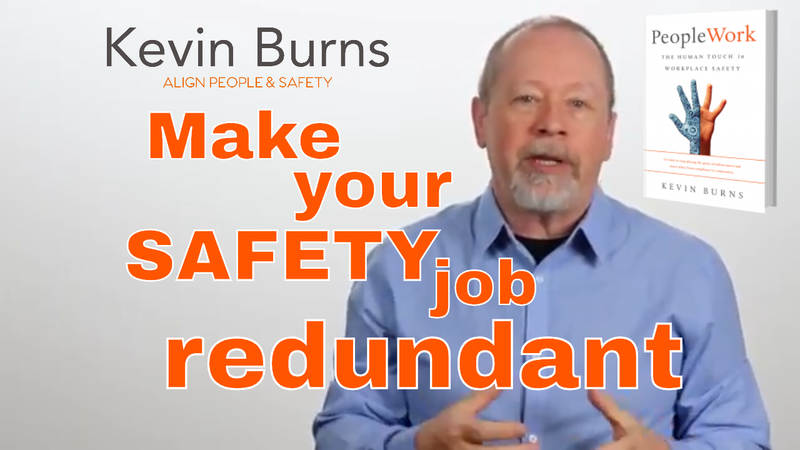 In safety, success is determined by a complex formula ending in TRIR rates and with the prevention of occupational injury and illness. How do you make these two necessary parts of a company work together if they are not even measuring the same things? Production and safety blame the other for either slowing work down. 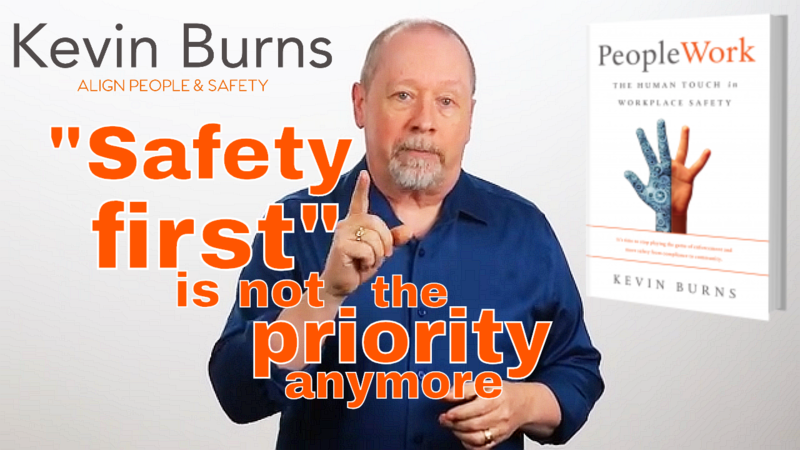 Safety gets compromised when there is a push on for greater production. Operations blame safety for slowing down production. Neither wants to be wrong. Both want to be right. 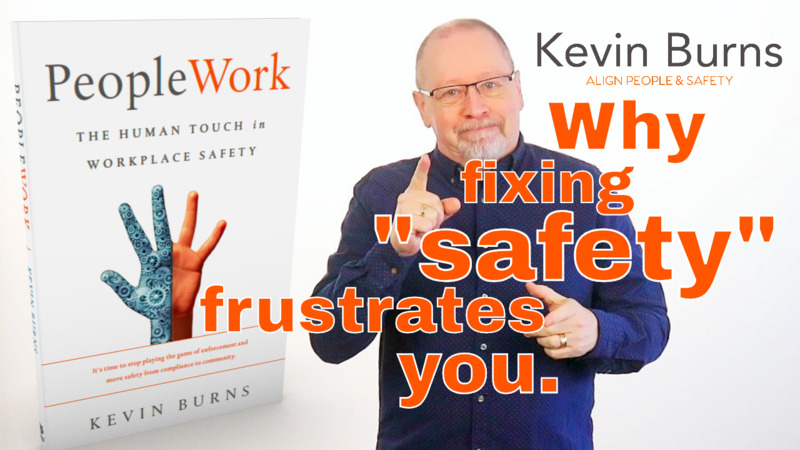 Why aren’t production and safety measuring success the same way let alone working out of the same office? And whose bright idea was it to let the two coexist separately? 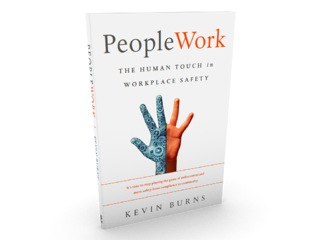 In order for production/operations and safety to work better together, they have to first establish the common ground. Neither side wants to see anyone get hurt and both sides want the company to have success. That is the common ground. 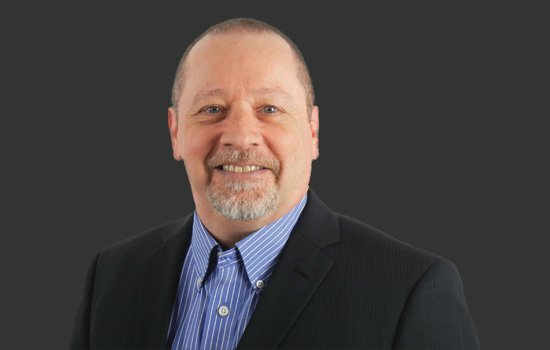 The one thing that will connect continuous-cash-flow, long-term investments and legacy, is safety. 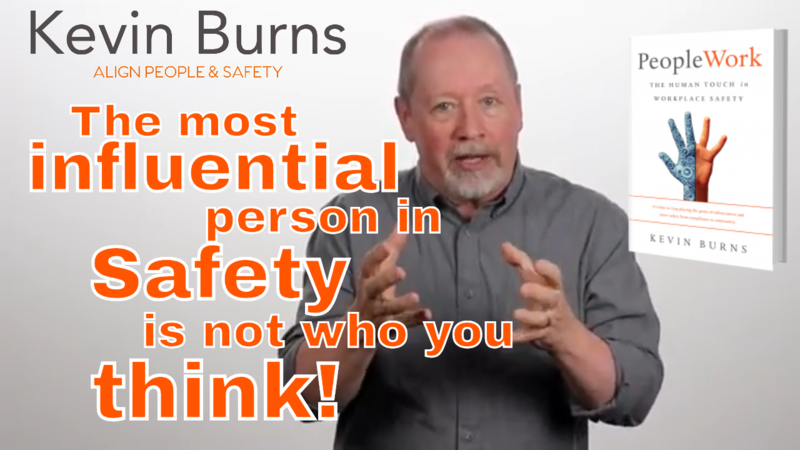 Without safety, everything is at risk. The safety department complains that it’s difficult to get workers to buy-in to safety. 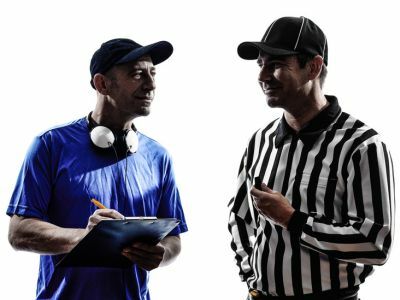 Employees resist buying-in to a program of checks, forms and paperwork. Especially the paperwork. Safety meetings, rewards, recognition and paperwork are important. Indeed. 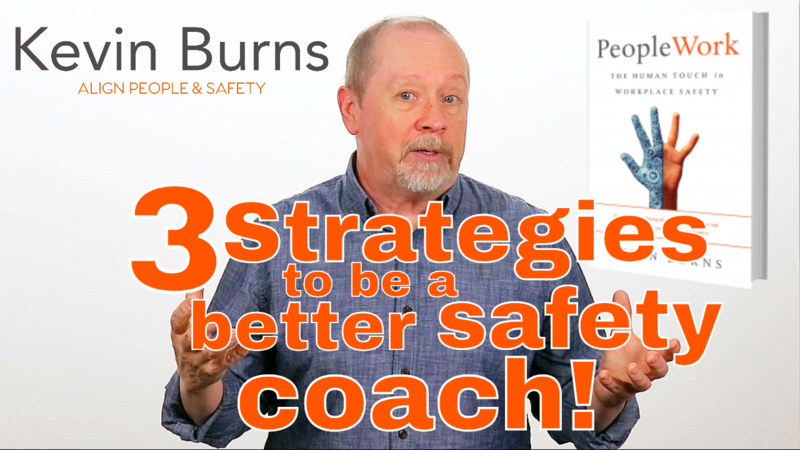 Each plays a role in the safety culture-building plan. 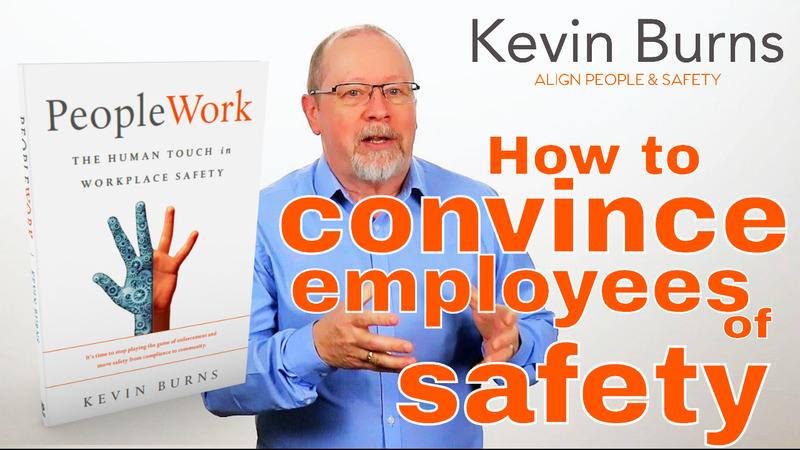 But to build a successful safety program requires a foundation of employee buy-in. Without it, you will be feeding the monster (spending large amounts of money) and never achieve the desired success. To change that, go to Leadership 101; basic values-based conversations with employees. Coach employees to see that their own long-term goals and the company’s long-term goals are the same. The values are the same. 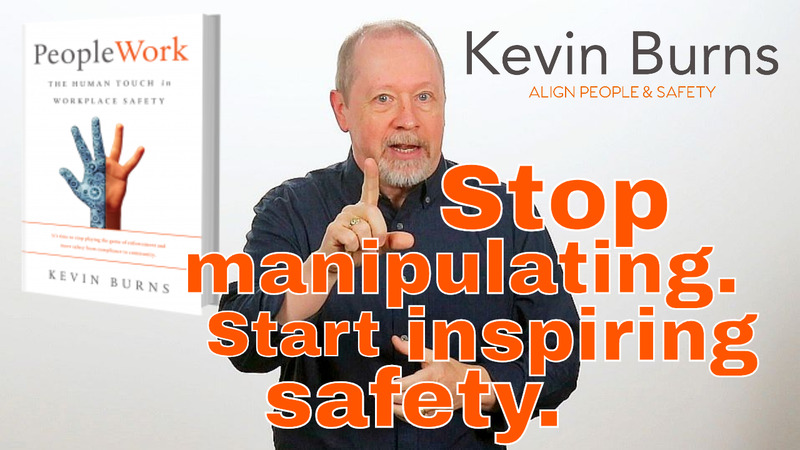 Then, show them how safety is the tool that gets them from where they are (in the present) to where they want to be (in the future). 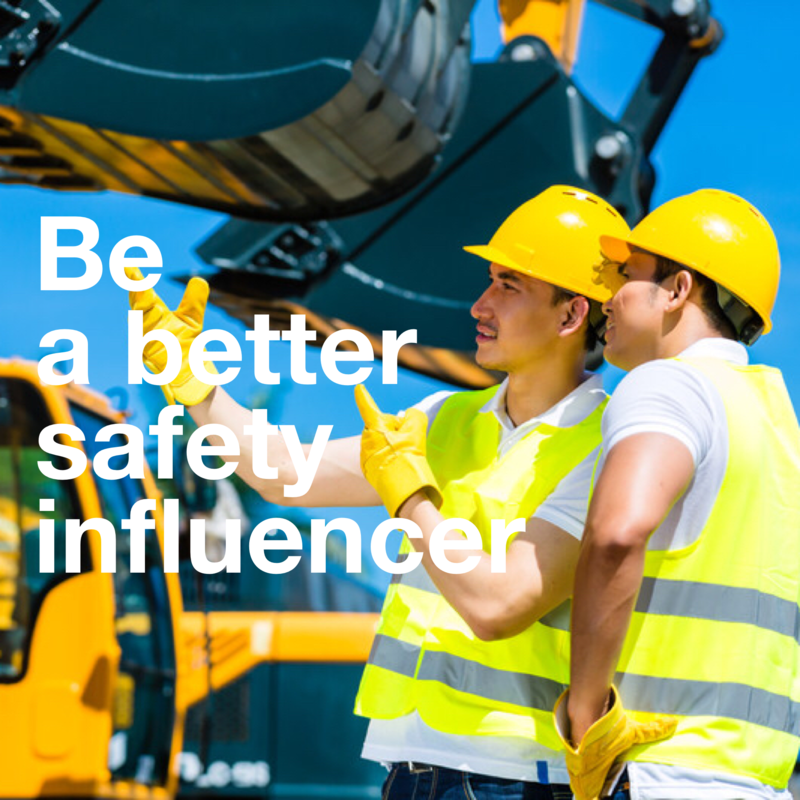 Safety is the insurance to protect the future.